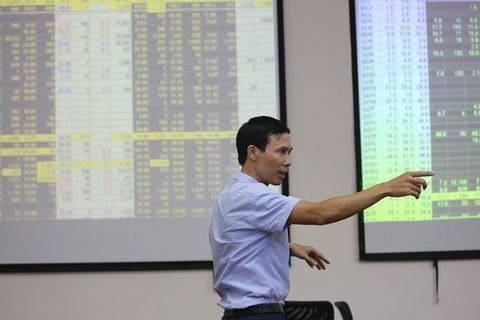 Vietnamese shares ended the week on a negative note as strong gains in oil prices were not enough to counter strong selling that weighed heavily on large-cap companies. 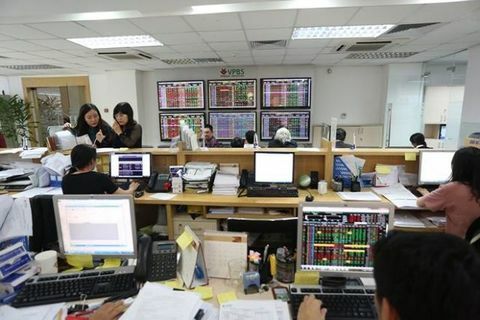 The benchmark VN-Index on the Ho Chi Minh Stock Exchange edged down 0.31 per cent to end Friday at 982.90 points. 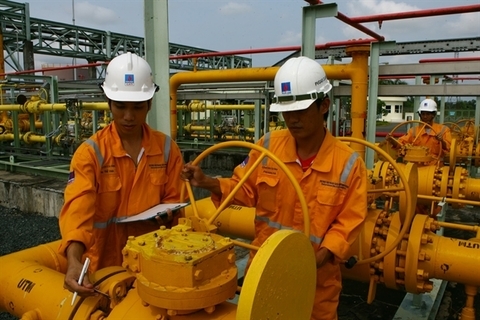 More than 153.8 million shares were traded on the southern exchange, worth VND3.22 trillion (US$138.4 million). 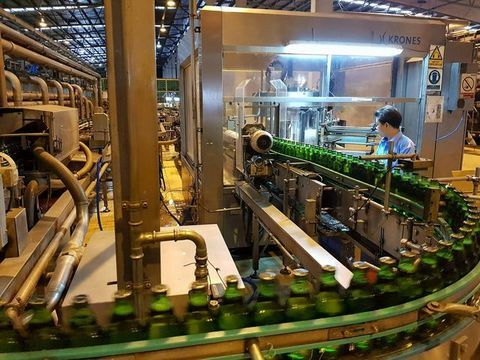 That forced investors to stand by and observe the market as it was still in the downtrend, according to Sai Gon-Ha Noi Securities (SHS). 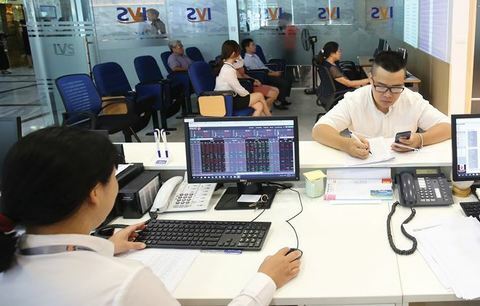 With the current market conditions, the VN-Index may continue alternating and consolidating at the current level with low liquidity as it was seeking a balance point rather than making a strong rebound, according to Thanh Cong Securities Co (TCSC). 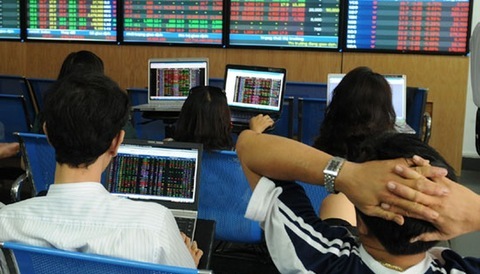 On the Ha Noi Stock Exchange, the HNX-Index inched up 0.12 per cent to close at 107.70 points. 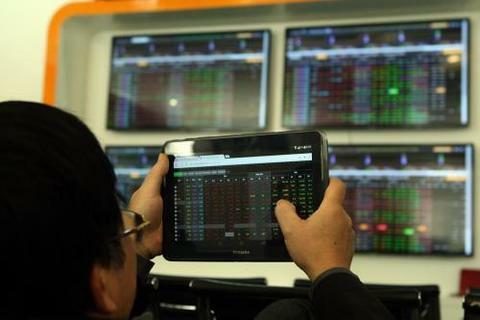 More than 33 million shares were traded on the northern market, worth VND354.7 billion.